Oliver M. Brandes is an economist and lawyer by training and a trans-disciplinarian by design. 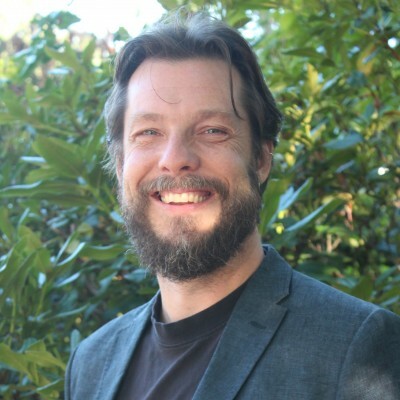 He serves as Co-Director of the POLIS Project on Ecological Governance, based at the University of Victoria’s Centre for Global Studies, where he leads the POLIS Water Sustainability Project. 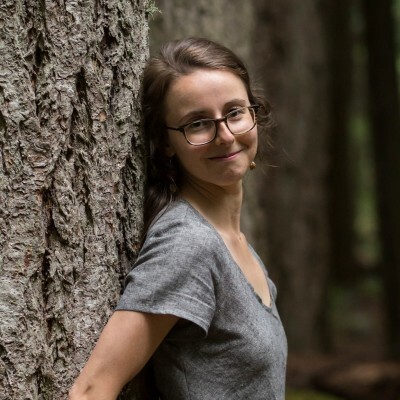 Rosie joined the POLIS Water Sustainability Project in June 2015, where her work includes research and outreach on legal/policy options to advance freshwater protection; convening B.C. 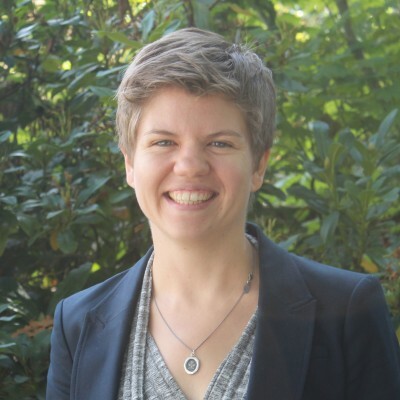 Laura Brandes leads the Water Sustainability Project’s communications, outreach, and knowledge mobilization activities. 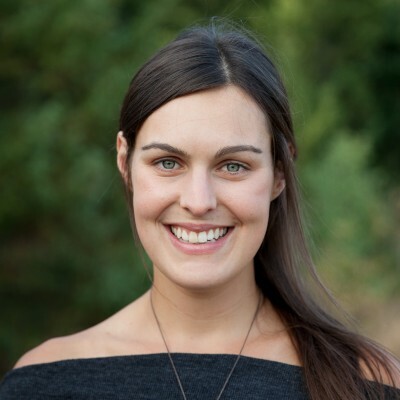 Natasha Overduin is the Program Manager for the British Columbia Water Governance Program at the Centre for Indigenous Environmental Resources (CIER). 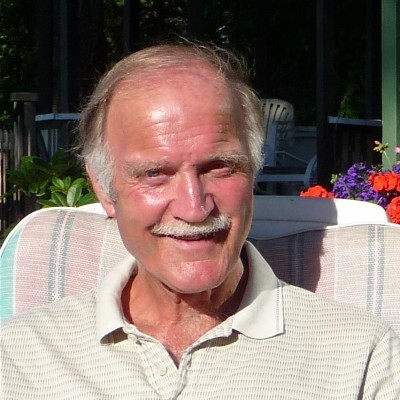 Dr. Jon O’Riordan joined the Water Sustainability Project as a strategic water policy advisor in 2007, where he focuses on provincial water policy reform and the ecological governance of water management. 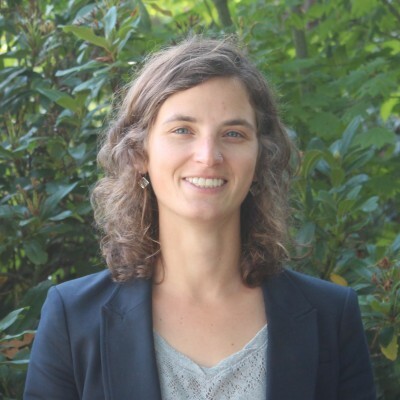 Dr. Kelly Bannister is Co-Director of the POLIS Project on Ecological Governance and heads the Water Ethics and Cross Cultural Values Initiative at the POLIS Water Sustainability Project. 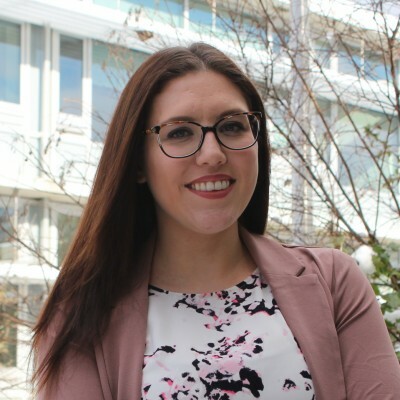 Stephanie began work at the University of Victoria’s Centre for Global Studies (CFGS) in 2018. 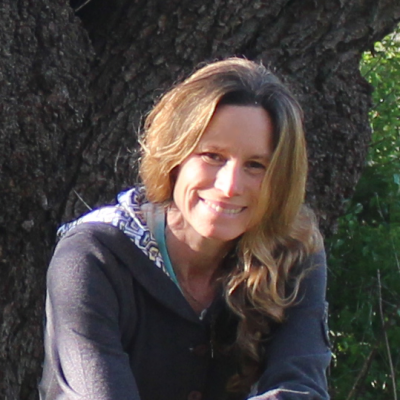 Megan joined the POLIS Project on Ecological Governance and POLIS Water Sustainability Project in May 2014. 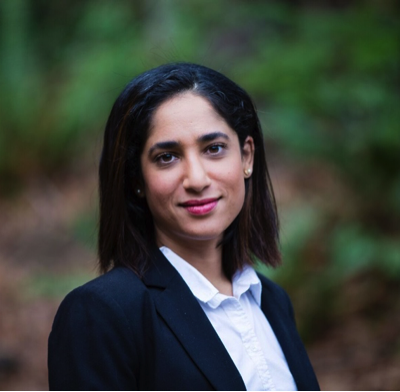 Meena is a third-year law student primarily interested in Indigenous and environmental law issues. 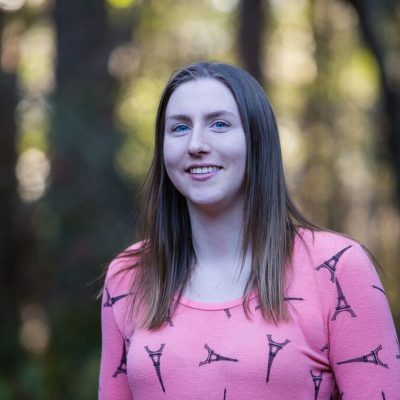 Sarah is a third-year law student at the University of Victoria. 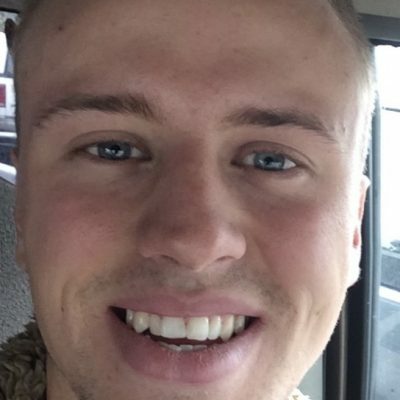 Jonathen Bewley is a Geography and Environmental Studies student at the University of Victoria.